Safety shoes are one of the most important equipment in any activity. Without wearing a safety and comfortable shoe, your feet is exposed to all kinds of accidents and injuries which can jeopardize your daily activity. Therefore, choosing and selecting the right safety shoes for you is of great importance if you need to perform well in any activity, especially people working in manufacturing sector. People need to remember that there are number of things that could possibly happen if you are going to work in hazardous settings. You have to remember that there are a lot of possible instances when you might step into something with edges that might hurt your feet. This is why protecting yourself by wearing the right foot wear, the right boots is very important. This is important so you are confident that you will have an idea of what you should choose in order for you to select the best pair. In choosing your safety shoes, you have to deal with the choice of selecting either a military style boot or a standard boot. Military style safety boots are more useful for hard jobs and activities like those working in engineering field and thus requires extra protection from unforseen accidents while standard safety shoes have a more comfortable feeling and there suitable for any daily activities. 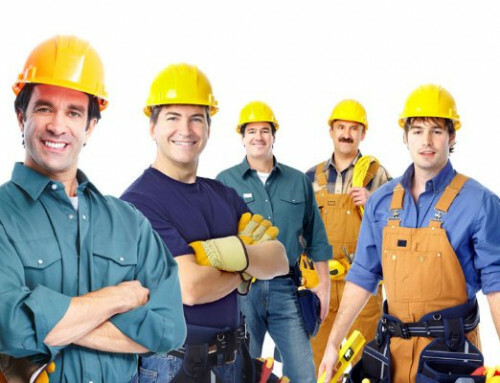 But no matter what type of safety shoes you want to buy and irrespective of the cost of purchasing such shoes, one important factor to consider is choosing a safety shoe that best fits your foot. Unlike ordinary footwear, your safety shoes should be durable and also able to stand the test of time. Therefore you need safety shoes that are comfortable and that will last for a long time. 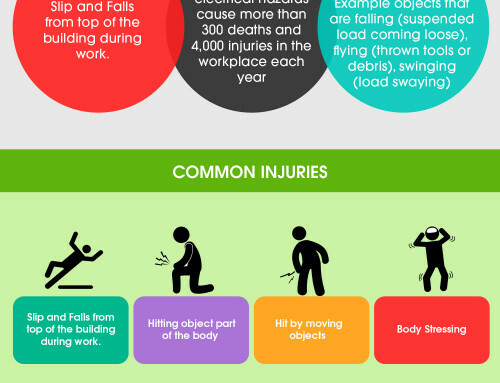 Choosing the best pair of safety shoes for your activity can be challenging. 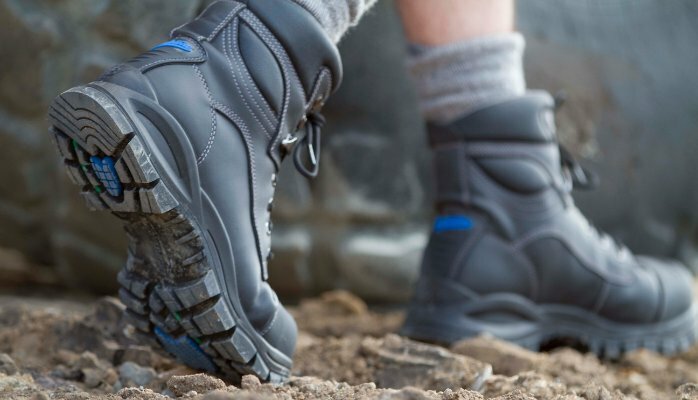 But better performance and experience of a perfectly made safety boot is well worth your effort to choose a comfortable safety shoe that meets your safety needs. 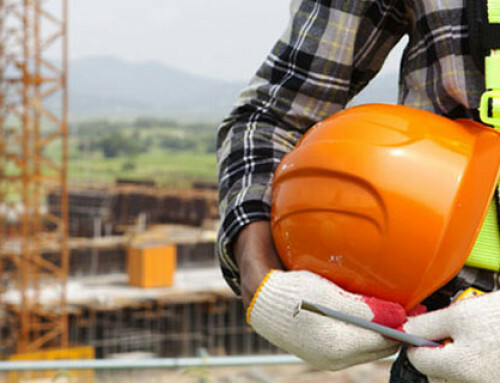 Read on to know how to choose the perfect pair of safety shoes or steel-toe boots. So what if your buddy has an expensive pair of professional grade safety shoes? When buying safety shoes, avoid being influenced by other peoples’ choices. Most safety shoes look good on the outside but are very heavy and painful to wear; so never sacrifice your comfort by going with what your friends like. Everyone has a unique feet and you alone can decide the kind of safety shoes that works best for you. Check the steel midsole and the steel toecap of the pairs that you are hoping to purchase. They are very important factors when it comes to the choice that you are supposed to make. These are elements that will help protect your toes towards getting crushed from falling debris and other objects. This means being protected from falling objects like steel, concrete, and wood. They also make it easier for your feet to be better protected against the possibility of getting hurt by nails and other sharp objects lying around. Looking for the perfect safety shoes can be time consuming. Avoid rushing and try to carefully select the right shoes from the choices given to you while shopping. Unlike normal footwear that embodies the form of your feet over time, safety shoes do not easily mold into the unique shape of your feet. So you need to take your time while shopping for safety shoes before making a purchase. Consider the grip of the pair that you are getting too. You definitely need to find out how strong is the actual grip of the pair that you are interested in. You have to remember that workplaces can be quite slippery. There are times when some incidents may cause the setting to be slippery as well. If this happens, then you need to make sure that you are able to wear a pair of boots that will help prevent you from actually sliding across the floor. Try out several pair for sizes. It is also a good practice to try walking around with it that is If you’ve selected a pair that you think fits. If they still feel comfortable after leaving the shoes on for a while, then you have found your perfect safety shoes. 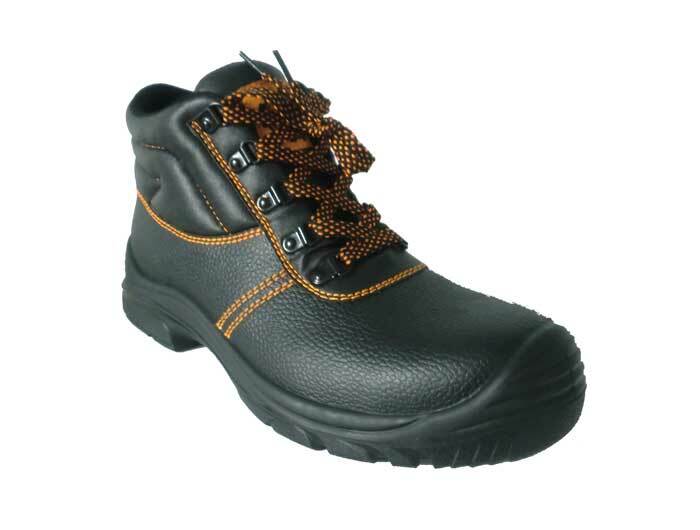 One of the problems with safety shoes is that they are hard and not flexible when compared to ordinary leather shoes. So most people tend to buy safety shoes that are a little over sized to provide more room for their feet. Over sized shoes, especially over sized safety boots can cause injuries like bone fractures and sprains. If you have an over sized safety shoe, try wearing thick socks to keep your foot balanced in the shoe and to also compensate for excess space inside your shoes. Consider the support of these groups as well. Make sure that you will also take note of the comfort that you feel when wearing the pair. This is important so you are confident that you will successfully wear the pair around while being focused and undistracted since you know that you are not only wearing the right protective footwear, you are also wearing something easy and snug and comfortable while you work around. In choosing and buying safety shoes , always have it in mind that comfortability, stability, safety and durability should be your main priority. These factors should be checked and balanced if you want to go about your daily activities easily without having foot injuries.